China Mobile seeks to sell more than 100 million mobile phones next year, or a 25 percent growth year on year, as the telco taps specially-designed models and popularity of smartphones. More than 60 percent of the mobile phones are specially designed by phone makers like Motorola and Nokia, while 80 percent of the sold phones will be smartphones, Ma Jingxin, China Mobile's mobile end division head, said in Beijing yesterday. Ma didn't provide China Mobile's sales figure for 2012 but the telco previously predicted sales at 70 million to 80 million units. "Smartphone sales will be a major catalyst for our sales as demand of mobile phone replacement surges," Ma said. In the third quarter, mobile phone sales in China totaled 63.7 million units, down 7.5 percent from a year ago. However, smartphone sales soared 121 percent to 49.2 million units, according to Analysys International, a Beijing-based IT research firm. 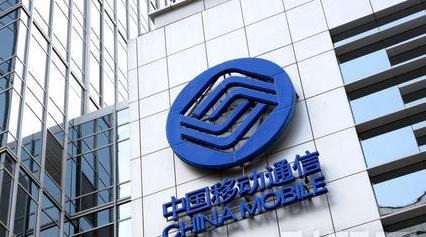 Morgan Stanley said it is "possible" for China Mobile, the world's biggest mobile carrier, to cooperate with Apple to launch a new 4G iPhone that will be compatible with its network next year, which will boost its sales.